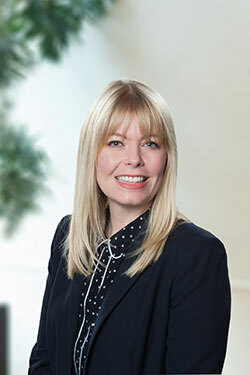 At Stewart Melvin & Frost, we are knowledgeable and experienced in the intricate laws and procedures that govern residential and commercial real estate transactions. We have built longstanding relationships and a strong reputation with local real estate brokers, investors, business owners, and homeowners looking to buy, sell, or lease. 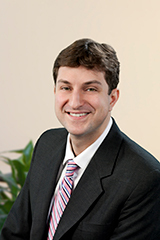 Jenifir Dimo assists in the transactional division of Stewart, Melvin & Frost, LLP. 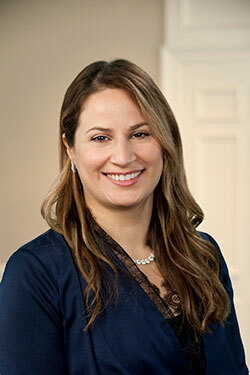 Her practice is focused in the areas of residential and commercial real estate transactions. 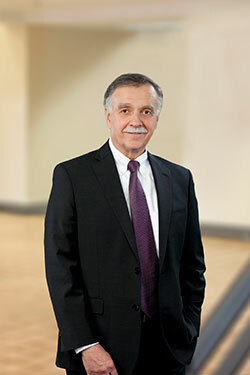 Tread Syfan, a partner in the firm, specializes in municipal bond law, securities law, commercial real estate matters and commercial lending. 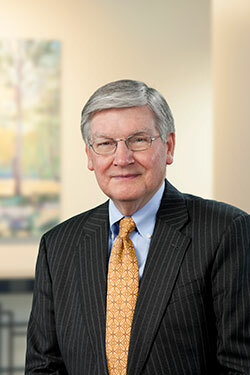 Known for his dedication and high degree of professionalism, managing partner Randall Frost devotes his practice to general business, banking, commercial real estate and municipal and county government law. 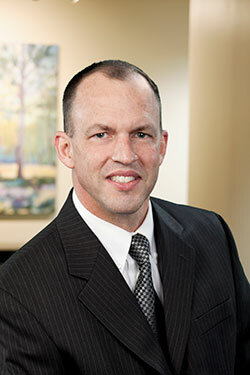 Tom LeFevre joined the firm in 1996 as a partner and focuses on commercial real estate matters. 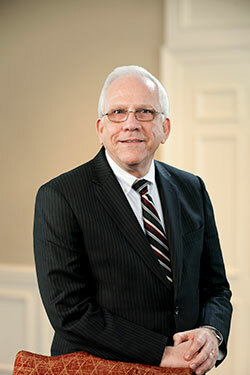 He has practiced law in the Gainesville area since 1980. 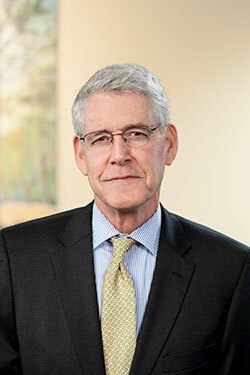 Partner Steve Cornelison is known for his attention to detail, thorough knowledge, and wide experience in his practice areas, including ERISA, federal taxation and commercial business transactions.